This year is off to a fantastic start with news that the UK’s biggest pop acts are headed to Dubai for a one-night only gig in the emirates. 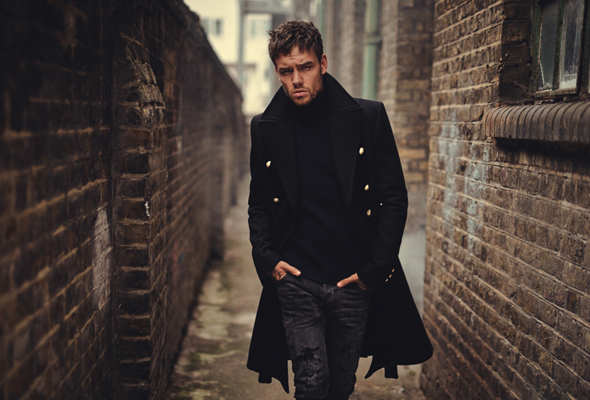 Brit Award-winners Little Mix, and pop sensations Liam Payne and Rita Ora will take to the stage at the Dubai Media City Amphitheatre on Saturday March 23 as part of a special celebration championing the work of teachers around the world. Since 2011, Perrie Edwards, Jesy Nelson, Leigh-Anne Pinnock and Jade Thirlwall have established themselves as one of the UK’s brightest acts.With four multi-platinum selling albums, Little Mix have sold more than 45 million records worldwide with nine platinum selling singles, surpassing the Spice Girls’ previous record. Liam last performed in Dubai almost a year ago to the day at Global Village. His music has been streamed over two billion times to date. Meanwhile, his duet with Rita Ora, For You, was a UK top ten hit and featured on the Fifty Shades Freed official soundtrack. Speaking of Rita Ora, the talented British singer will also perform at the Dubai concert. Ora is the first British female solo artist to have thirteen top ten songs in the UK, with hit songs such as R.I.P, Your Song, and How we Do (Party). The inaugural Global Teacher Prize concert, hosted by Virgin Radio’s Kris Fade, and featuring a supporting set by DJ Jacques Lavoisier, will see the stars performing many of their greatest hits. Tickets are available via 800tickets.com and start at Dhs350.